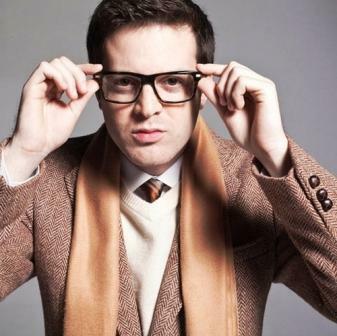 Mayer Hawthorne was invited to perform on Late Show With David Letterman and we were all treated to a great set. Check out the video of Mayer performing his song “The Walk” right here on Under The Gun. 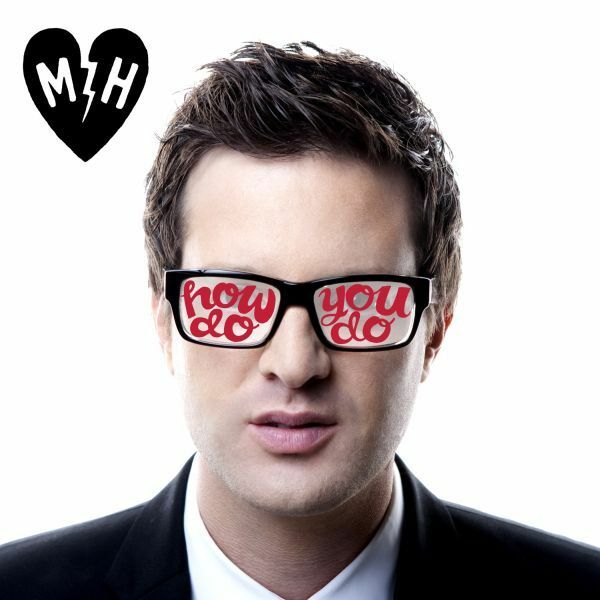 Pick up his latest effort How Do You Do, that is out now via Universal Republic.